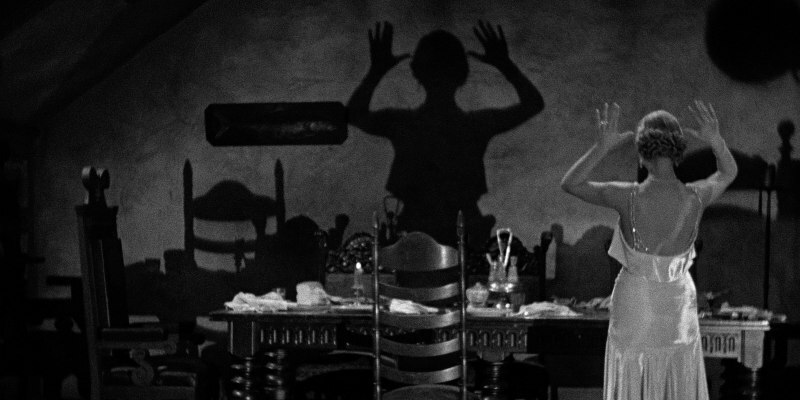 James Whale's classic is coming to UK/ROI cinemas and DVD/blu-ray in a new 4K restoration. 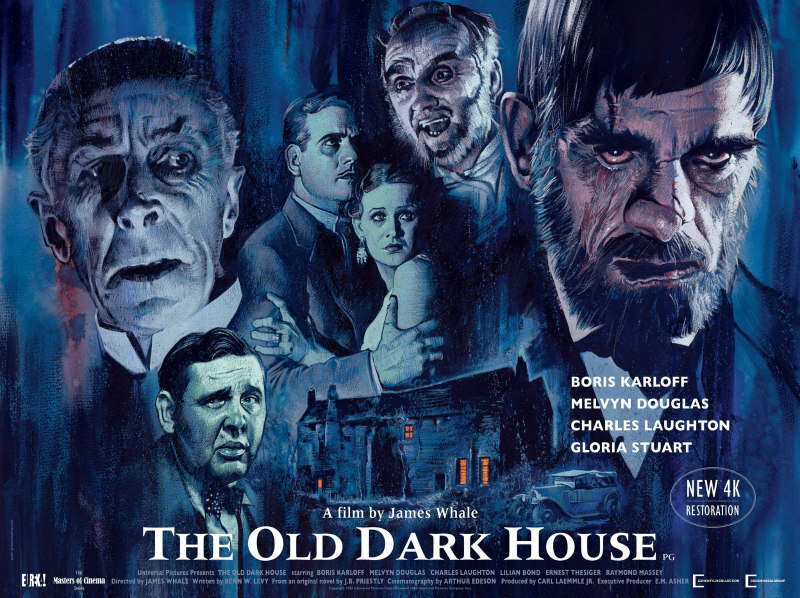 The director of Frankenstein, The Bride of Frankenstein and The Invisible Man, James Whale is one of the key names of classic horror, and his 1932 adaptation of J.B. Priestley's novel The Old Dark House returns to UK/ROI cinemas in a new 4K restoration on April 27th, followed by a dual format DVD/blu-ray release (preorder from Amazon) on May 21st from Eureka Entertainment. You can check out the theatrical poster above and the home entertainment artwork, along with a new trailer below. 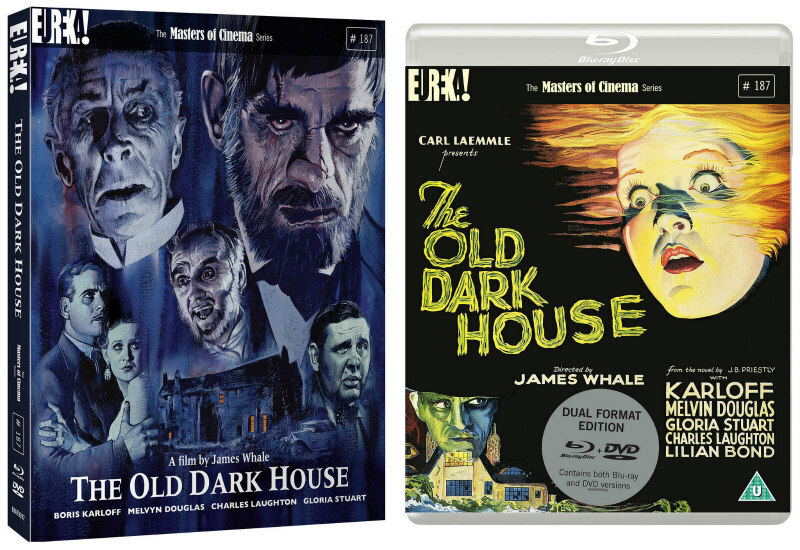 Disc extras include a video essay by critic and filmmaker David Cairns; audio commentary by critic and author Kim Newman and Stephen Jones; audio commentary by actress Gloria Stuart; audio commentary by Whale biographer James Curtis; an interview with Sara Karloff, daughter of Boris; and an archival interview with director Curtis Harrington concerning his efforts to save the film.